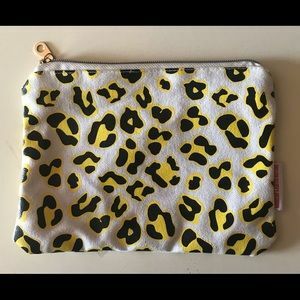 Taylor Elliott Designs Cheetah Pouch. 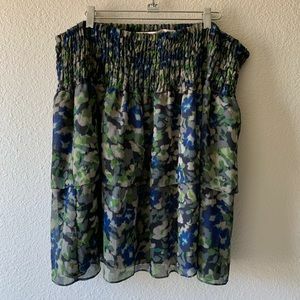 DKNY Jean ruffled layer Skirt. 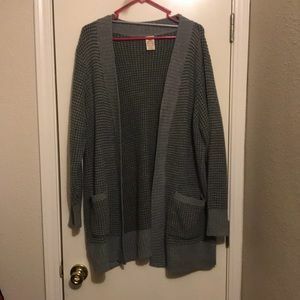 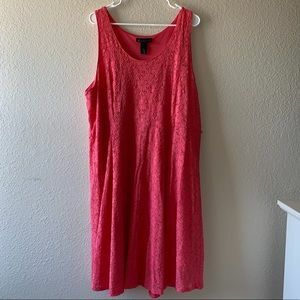 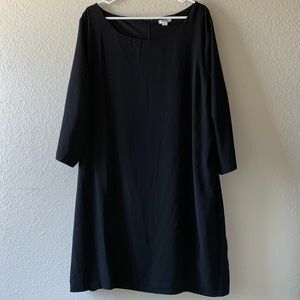 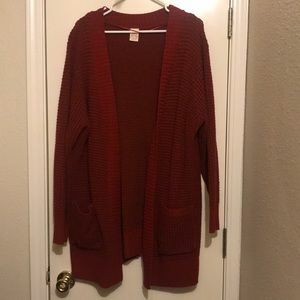 Old Navy Long Sleeve Basic Shift Dress. 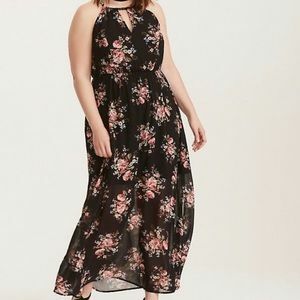 Black Floral Keyhole Cutaway Maxi Dress. 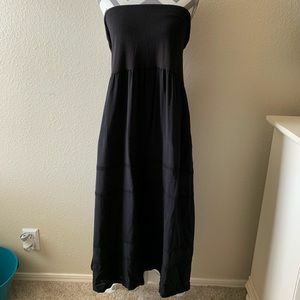 Chico’s Strapless Dress or Maxi Skirt. 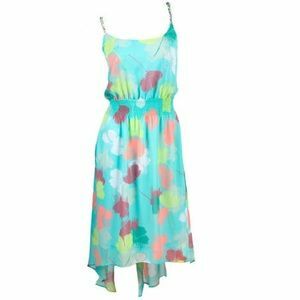 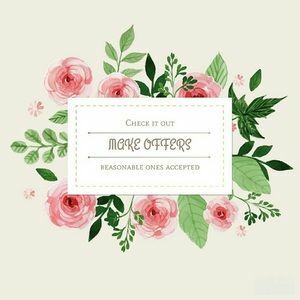 Lane Bryant multi floral high-low dress. 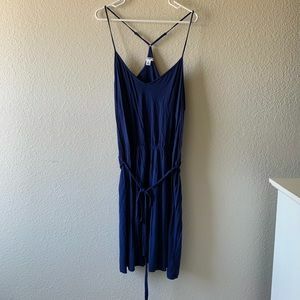 Oldnavy Spaghetti Strap Navy Dress. 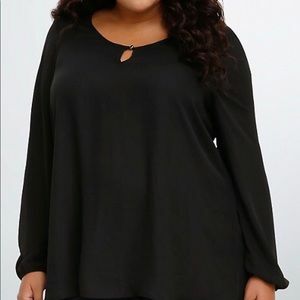 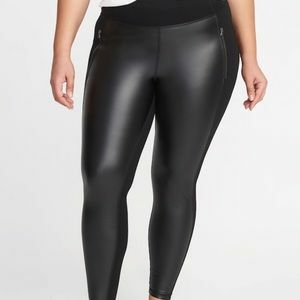 Old Navy Plus Size Faux-Leather/Ponte Leggings. 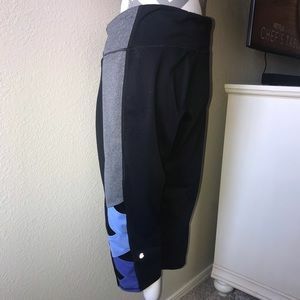 Champion Plus Size Crop Leggings. 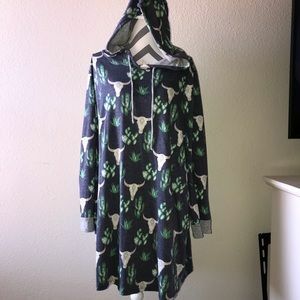 Cactus and Cow Skull Print Hoodie Dress. 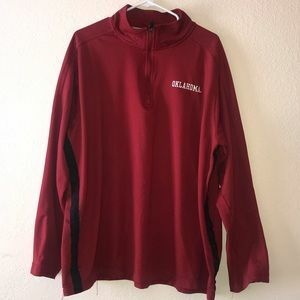 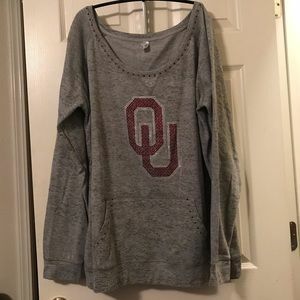 Nike “Oklahoma” Pullover with black side detail. 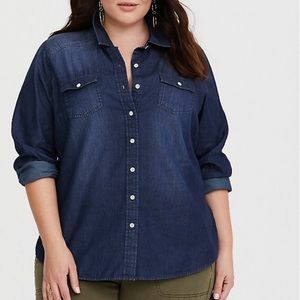 Taylor- Dark Denim Button- Up Shirt. 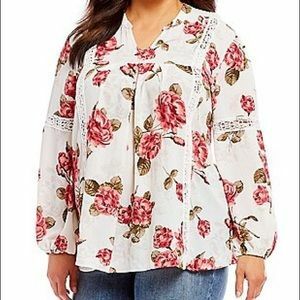 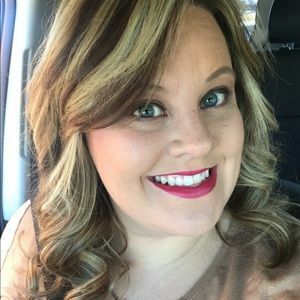 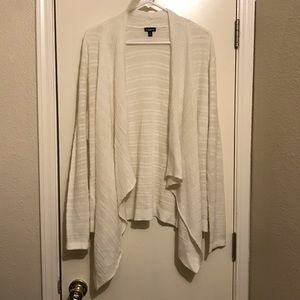 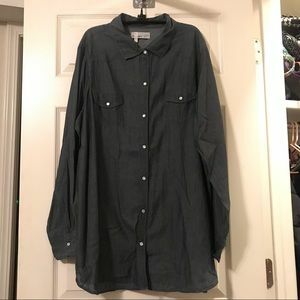 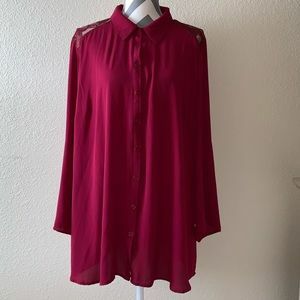 Maurices Full Button Down Blouse. 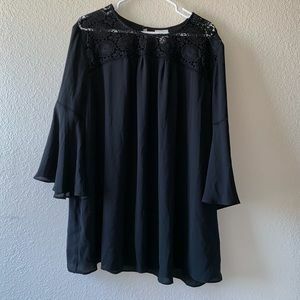 Ava & Viv Bell Sleeve with Embroidery Blouse. 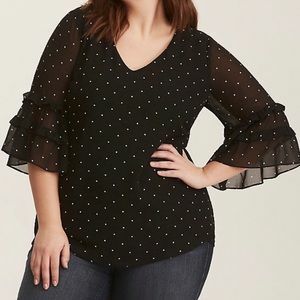 Black & White polka dot crinkled chiffon blouse. 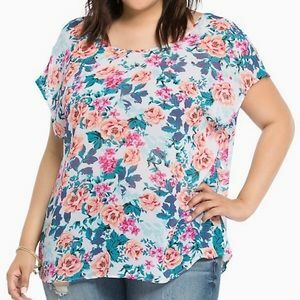 Floral Print Georgette Keyhole Top. 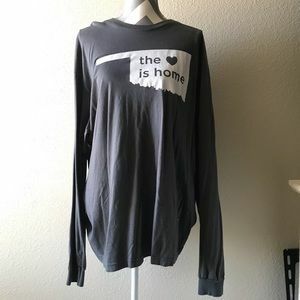 This is home long sleeve tee. 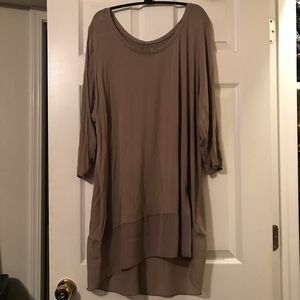 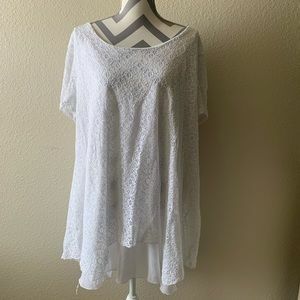 Terra & Sky Women's Plus LS Scoop Neck Tunic Tee. 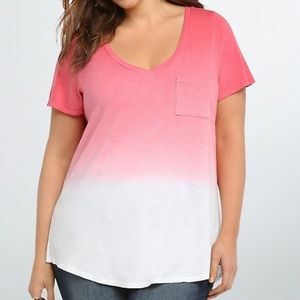 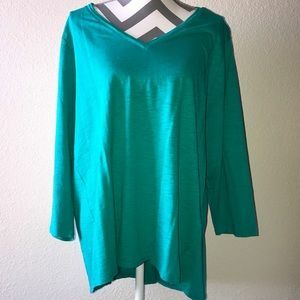 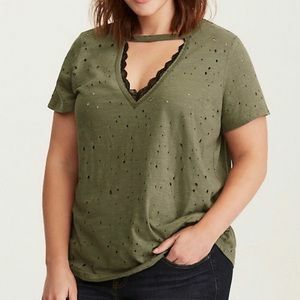 V-neck Cotton Slub 3/4 Sleeve Tee. 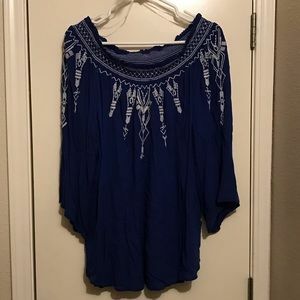 Terre Bleue Embroidered Peasant Top. 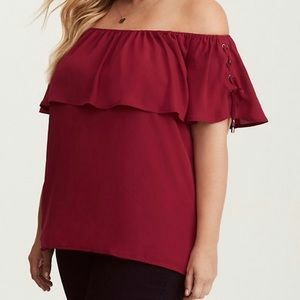 Embroidered Smocked Off Shoulder Top. 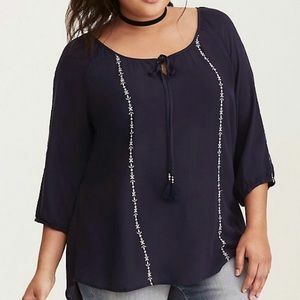 Georgette Lace Up Off Shoulder Top. 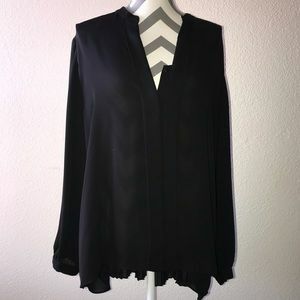 Black Lantern Flutter Challis Blouse. 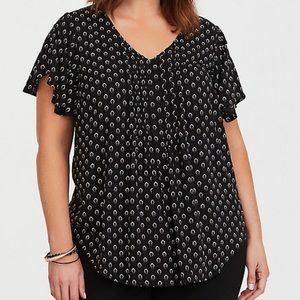 Floral Print Knit to Woven Top. 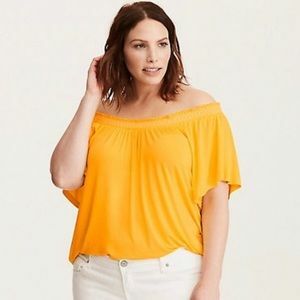 Floral Chiffon Bow Back Top. 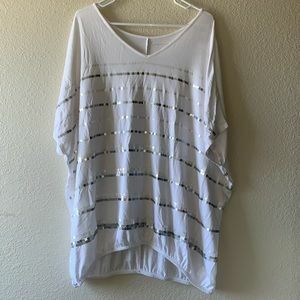 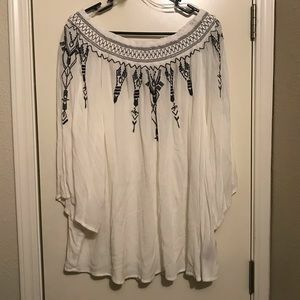 Style & Co Flowy Blouse. 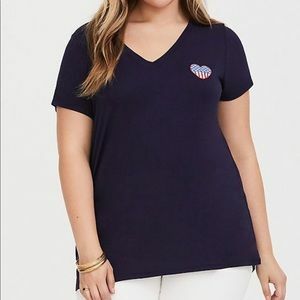 Navy American Heart V-neck Slim Fit Tee. 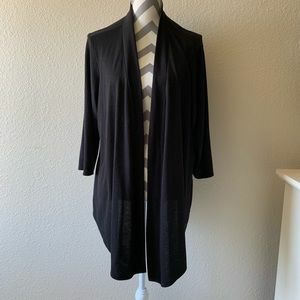 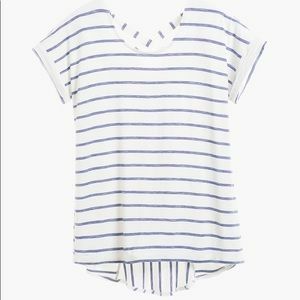 Chico’s Striped Back- Detail Tunic.